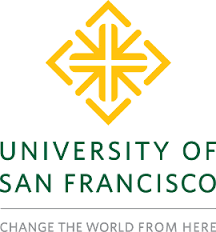 This is a private school located in San Francisco, California.The enrollment for the school is 6,845 students. 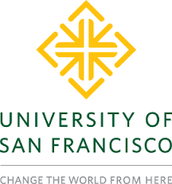 Formore information go to usfca.edu. 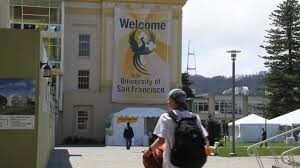 On campus you can tour the beautiful city of San Francisco. There are plenty of clubs and activities for you to enjoy. 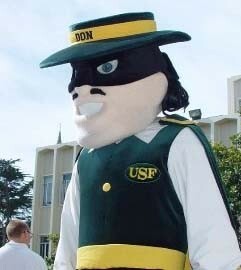 Don the mascot is one of our great employs. You can find him at pretty much every sporting event, sporting our school colors green, yellow, and white. On campus with your other 6845 students you can walk, mess around and have a good time when your out of school. In 2015 we had 3566 students that just focused on art and science. Most of our freshmen in 2015 where caucasian. The campus is 55 acres.